Spotify is an awesome music platform to bring music to all. 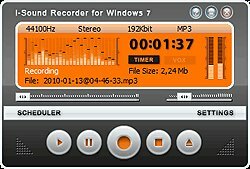 This fantastic creation is among the favourites of music lovers who wish to listen to music anywhere anytime. 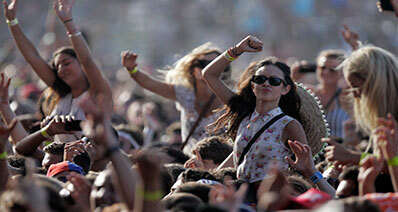 Users can gain access to all the latest music tracks and follow artists they like. Just sign-in to the Spotify network and you can enter this entertainment world. Users can subscribe to different channels and stay updated to the latest release, share their favourites, follow their friends’ playlists and create their own. Listening to music has become a different experience with the launch of Spotify. 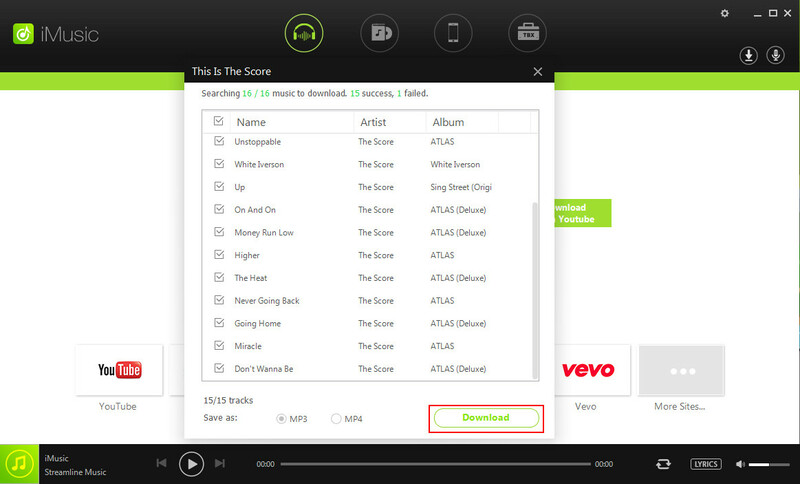 Users now can gain access to the latest tracks very easily and the quality of music is quite brilliant. 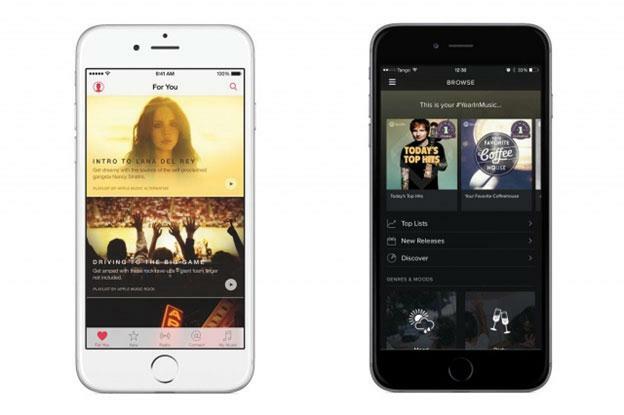 What if you could use Spotify instantly on any device? Users are always looking for ways to ease their access to the services. Thus, one such possible way is the spotify portable. Now instead of installing Spotify on a series of devices that you use: your PC, Laptop, iPad, tablet, Phone, or any other electronic you could simply use this feature to use Spotify. Part 1. How to Make Spotify Portable? Part 2. Where and How to Download Spotify Portable? 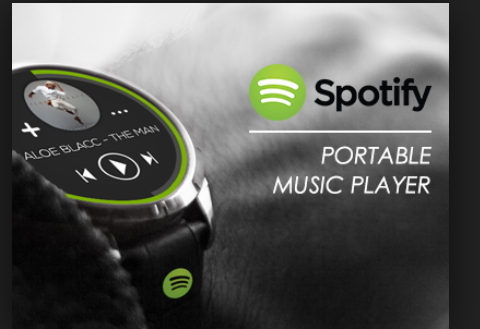 If you’re looking to make spotify portable, here are the things that you will neeed to do. While the steps are time consuming, you can be sure that you will get the right results at the end. The good thing is that it’s just a one time process. 3. After installation you would find the following files in your directory. 4. Open the directory and navigate to the installation file, and copy the folder containing the files. 5. Open the drive directory and go to the portableapp folder, and paste the Spotify folder. 6. Refresh the installed apps list, and you would find the Spotify launcher.exe file in the list. Once you follow these steps you can create a portable drive and share Spotify with your friends, and install it on any number of devices. 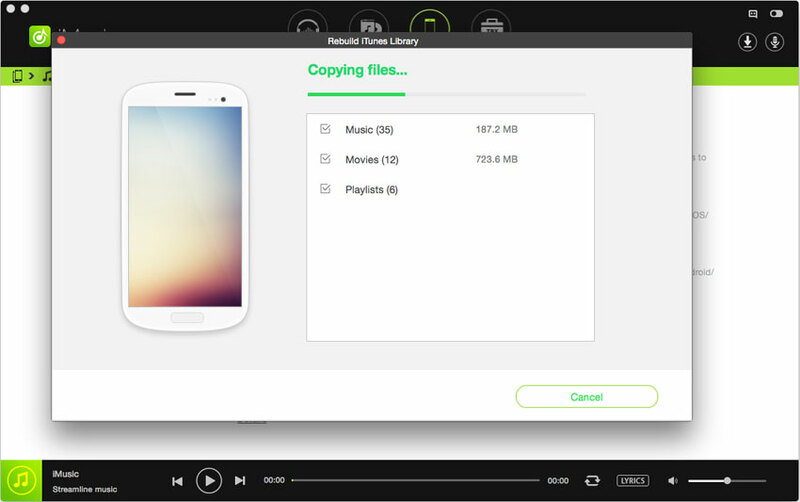 Install Spotify and enjoy music anywhere because Spotify is just a usb drive away from use. Please check your network connection to solve this problem. You may try to force stop the application and run again. If the problem persists, reinstallation is the best solution for the problem. Download and install the software as per your system specifications. Suppose you are visiting a friend and you wish to listen to your playlist on Spotify but have not brought along your phone, neither does your friend has Spotify installed on his PC. What could you do? What if you could run the Spotify application directly on his PC without actually downloading it and then installing it for music. With spotify portable you can install the setup on a usb or flash drive and just plugin when you need. C:Program FilesSpotify "Spotify.exe" and "Uninstall.exe"
Step3. Now plug in the drive into another system. Step4. Open the drive directory and run the Spotify.exe file from the Spotify folder. Step5. The .exe file would run an installation on the other device and the Spotify application opens up. Step6. Login to your account and enjoy the playlist. There is a restriction over this practice, because it is not legal to share this application without authenticated account. You should keep record and maintain precautions before taking any decision or sharing the software on any network. It is recommended to use spotify portable for personal use only, and any other use may be considered illegal and might cause trouble in some situations. Since Spotify has not yet been launched in some regions and sharing this might be considered as a cybercrime.